Are you planning to host a party in your backyard? Cool idea! A themed backyard party adorned with lovely decorations, slides, creative outdoor furniture, clowns, and lights creates a glorious ambiance and lifts up the mood of every guest. Besides all the regular party accommodations, why not add an extra little kick to an already rocking party? What do think about those bouncy house inflatables in which you could jump, fall, get up, fall again and have lots of laughter with friends and family? Bounce houses are the newest way to make your parties fun-packed. Well, the unique idea of installing a fun and frolic bounce house is something that can be enjoyed by both the adults and kids. In the market, there is a variety of bounce houses available in unique designs and styles. These springy buildings are designed for both, residential and commercial purposes. At homes, one can use it at a family get-together, backyard parties, wedding celebrations and birthday parties. 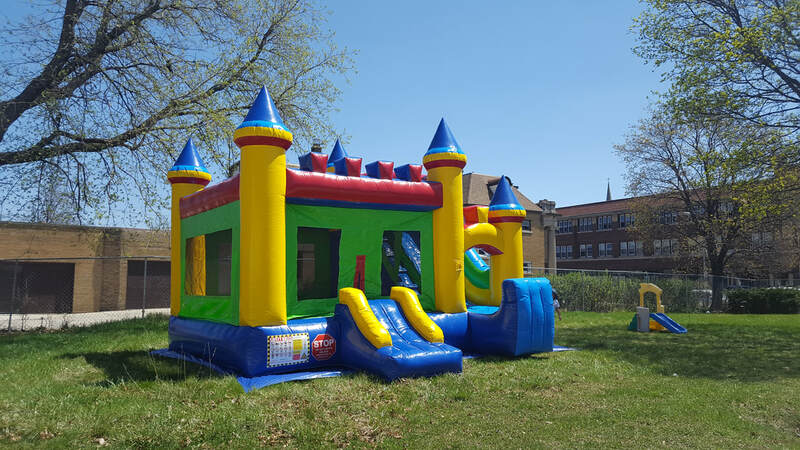 On the other hand, commercial bounce houses can use it at outdoor corporate events, such as carnivals, trade shows, and corporate picnics. The difference between the two is of size. The residential bounce houses are usually smaller than commercial ones. Commercial inflatables are bigger, more durable and designed to last for longer than the residential ones. You can choose theme-inspired inflatables to serve your intended guests at any event that you host. Some party bounce houses are heavy while others are lightweight and portable. So, it is important to consider the weight of an inflatable and what you plan to use it for. Choose the bounce house by the number of kids and adults that it will be able to incorporate. Don’t create an unwanted situation by having more people in the bounce house at one time as it can result in the damage of inflatable or injury to your loved ones. 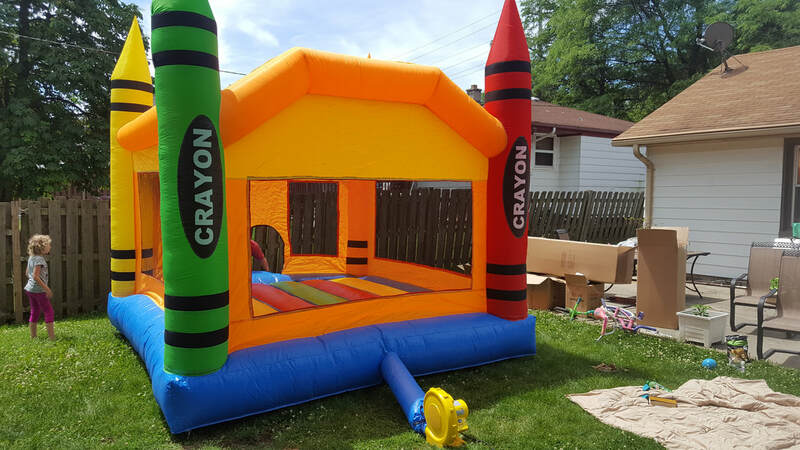 Whenever you look to install bounce houses at your event make sure that they should be free of chemicals, toxins, and any other dangerous chemicals. Often, the most reputed companies provide safe, hygienic, and clean inflatables. It is your responsibility that you check them over on your own. Also, make sure that the solutions they use for cleaning and sanitizing their units should be Eco-friendly. Apart from the regular bounce houses, there are inflatables that have a waterside. In that case, you may get a double slide which has one side dry and other wet. These kind of added features will cost you a little extra, but it will be worth enough as it will make the party more fun-filled. Besides the decorations and tempting treats, the bounce house are the thing that would be loved by all. 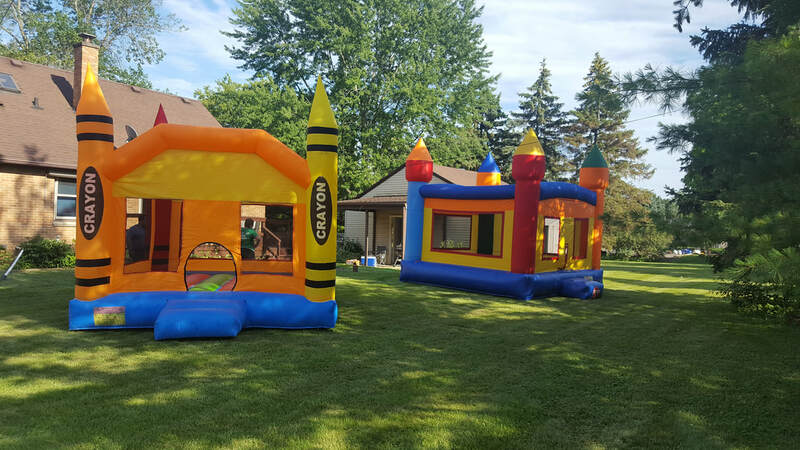 Make sure you always pick the right entertainment inflatable for your backyard bash, so the little guests have a ball of fun.